Power Rangers new Live Action Movie Announced! 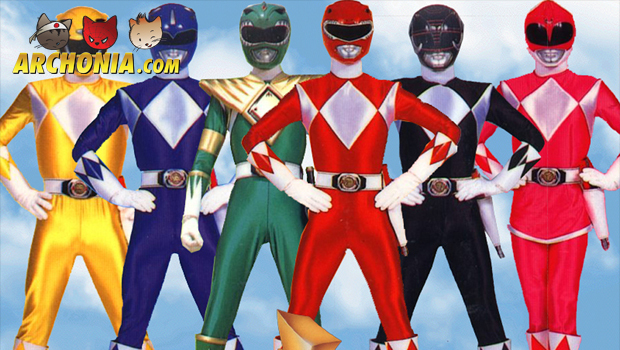 A new live action feature film based on the iconic “Power Rangers” has been announced! Lionsgate and Saban Brands are partnering up to develop and produce a original live action feature film of the Power Rangers! Saban launched “Mighty Morphin Power Rangers” as a live-action TV series more than 20 years ago, and the series has been in continuous production ever since. It has subsequently grown into one of the world’s most popular and recognizable brands, with toys, figurines, cloth and costumes, games, DVD’s, comic books and other merchandise. Both Lionsgate as Saban Brands noticed that with an extensive and extremely devote worldwide fan-base the Power Rangers are primed for the big screen. The new film will re-envision the Mighty Morphin Power Rangers. This is a group of high school kids who are infused with unique and cool super powers but must harness and use those powers as a team if they have any hope of saving the world. Since Lionsgate produced popular franchises like “The Hunger Games”, “Twilight” and recently “Divergent”, Saban seems very confident in their partnership with Lionsgate. Saban’s “Power Rangers” franchise is the brainchild of Haim Saban, creator and producer of the original “Mighty Morphin Power Rangers” hit series that launched in 1993. 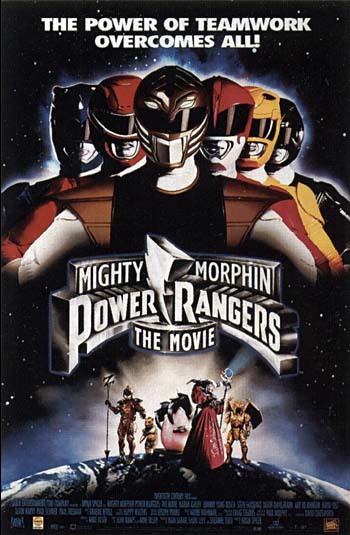 Following its introduction, “Power Rangers” quickly became the most-watched children’s television program in the United States and remains one of the top-rated and longest running boys live-action series in television history. The series follows the adventures of a group of ordinary teens who “morph” into superheroes and save the world from evil. It is seen in more than 150 markets around the world, translated into numerous languages and is a mainstay in the most prominent international children’s programming blocks. 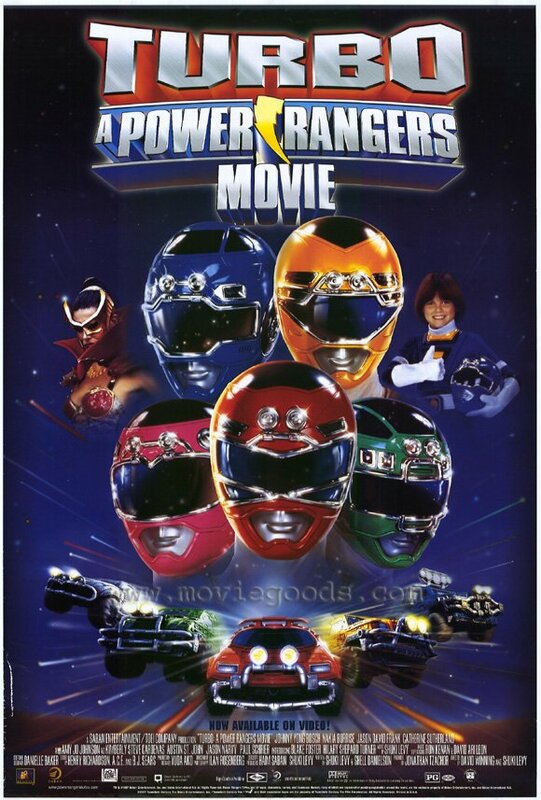 20th Century Fox previously released two feature films, Mighty Morphin Power Rangers: The Movie in 1995 and Turbo: A Power Rangers Movie in 1997. Previous Post : Tokyo Tribes Live Action Movie Teaser Revealed! Next Post : X-Men: Days of Future Past Character Posters Revealed!